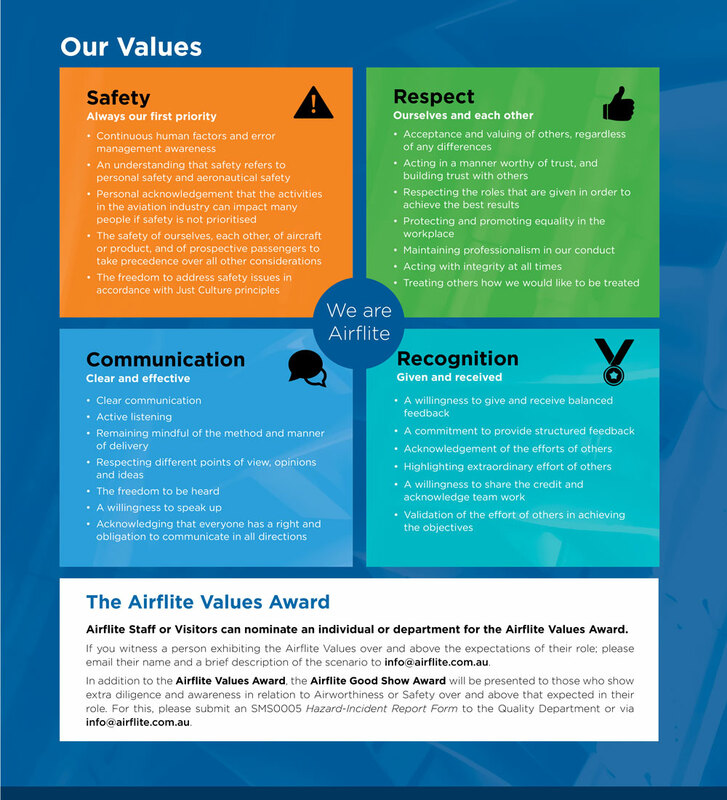 These Values are recognised within the Company via the Airflite Values Award. Airflite Staff or Visitors can nominate an individual or department for the Airflite Values Award. Please contact our HR department with any inquiries about Airflite and our values.